All four elements were happening in equal measure – the cuisine, the wine, the service, and the overall ambiance. It taught me that dining could happen at a spiritual level. Want to stick to your holistic meal plan and eat well while dining out? If you already eat vibrant, exciting foods that give you more energy, you may wonder what to eat when you’re out at parties. 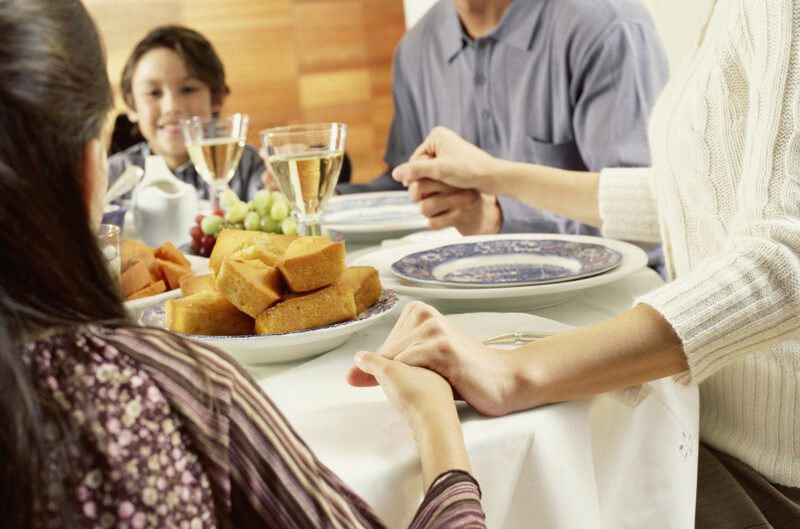 Even dining with family who may not understand your food choices can be frustrating. Here’s an opportunity to speak from your heart. Before you go to a party, tell your host that you are choosing healthier foods to eat at parties. Tell him or her about your new lifestyle and offer suggestions for substitutes, such as using whole grain bread for stuffing instead of white bread. It’s a chance for your host to incorporate healthier versions into the meal and learn more about healthier ways of eating. Often at gatherings, people will prefer the healthier version over the regular holiday fare. Besides making sure you have something to eat, sharing a dish says, “I made this and it’s a part of my new lifestyle, and I’d love to have you try it.” People are open to new ways of eating, and they’re excited to try new foods. It’s a chance for you to share something of yourself in the spirit of the holidays. Sometimes bringing food is not an option, such as when you are eating at a restaurant. Having a bite to eat before you leave the house helps you eat less at the party and gives you more time to socialize, instead of worrying about what food to eat. This is a stress-free, healthier alternative to eating what will be served at the party. Instead of being limited by food choices when dining out, you have many opportunities to eat well during the holidays. You can even become a catalyst for helping other people make healthier choices. You are a positive force for change; it all depends on the attitude you bring. Categories: All, energy, health, macrobiotics | Tags: health, New Year's Eve, spirit | Permalink.